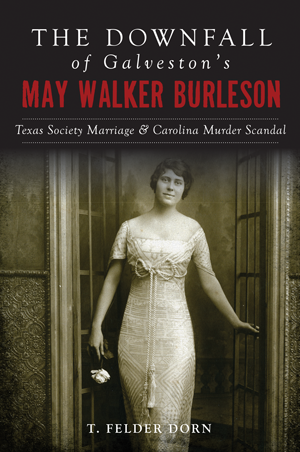 Jennie May Walker Burleson was envied for having everything a woman of her time could want—the privileged upbringing, the dazzling good looks, the dashing war hero husband. She was admired for demonstrating that a woman could want more, from the front of the 1913 Woman Suffrage Procession to the bottom of a Mesoamerican archaeological dig. But as she stood over the body of her husband's second wife, gun in hand, society's envy and admiration quickly hardened into pity and scorn. T. Felder Dorn examines the complicated trajectory of her life as socialite, suffragist and shooter.